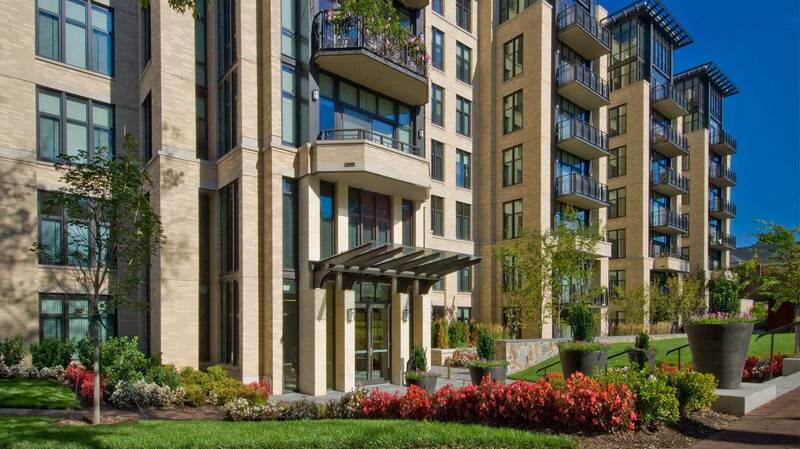 Among the Washington, D.C. region’s most successful condominium communities, Chase Point is located adjacent to the Friendship Heights Metro station in the Chevy Chase neighborhood. 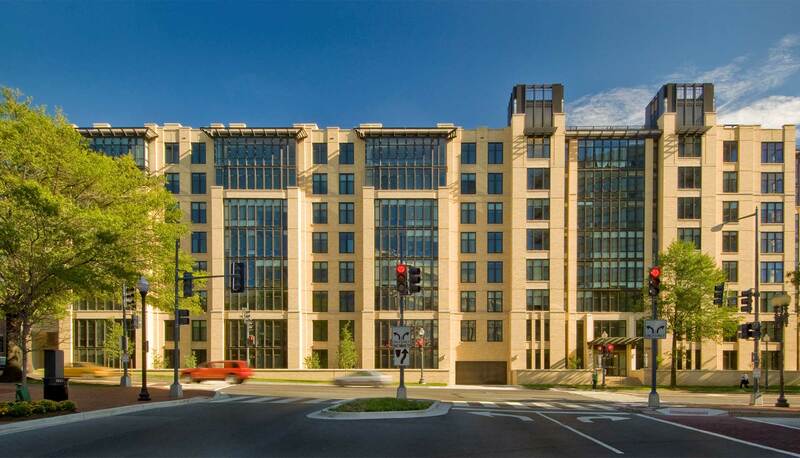 Stonebridge recognized the potential for a high-end residential offering in this dynamic, high-density location, previously the site of an aging medical office building, and worked closely with neighborhood representatives and the District of Columbia’s Office of Planning to create a unique redevelopment plan. Community benefits include a 3,000 square foot daycare center and five affordable housing units, which were the first voluntary affordable units at the time. Upon gaining the land entitlements, Stonebridge formed a joint venture with PN Hoffman, a leading condominium developer, to construct and market Chase Point. 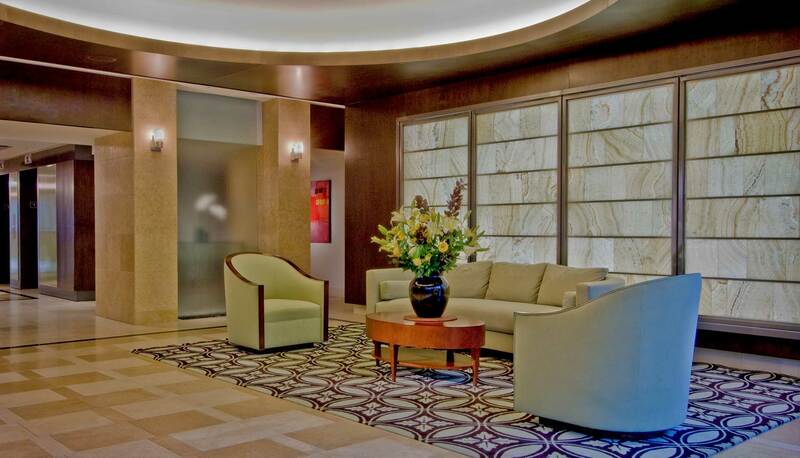 The 107 unit building offers a wide variety of floor plans and has been recognized as one of the region’s most luxurious, with amenities that include a concierge, building security, a fitness room, a club room, a conference center, and garage parking. 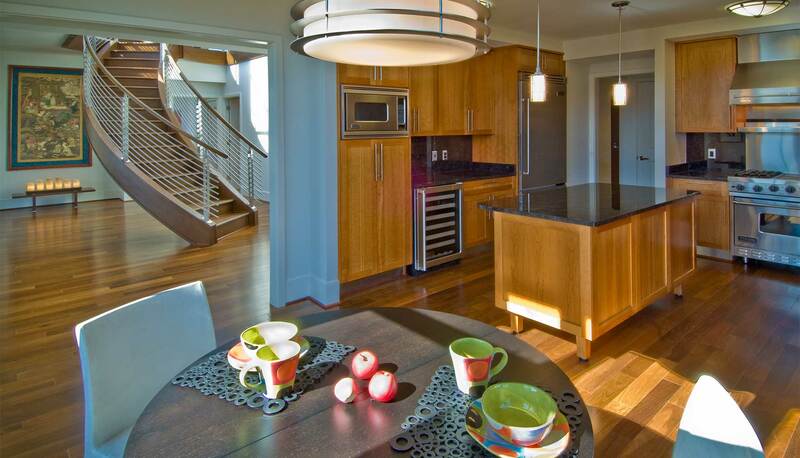 Penthouse units also feature expansive private roof decks. Upon its completion in 2007, Chase Point had pre-sold more than 90 percent of its units at record sales prices.